Canada became one of the world’s first complete nations to legalize medical marijuana in 2001. This occurred after Terrance Parker went all the way to Ontario’s Court of Appeals in 2000 to declare the right to treat his epilepsy with the only thing that worked for him – cannabis. This court declared arresting Parker for using the only compound that worked for him was unconstitutional. 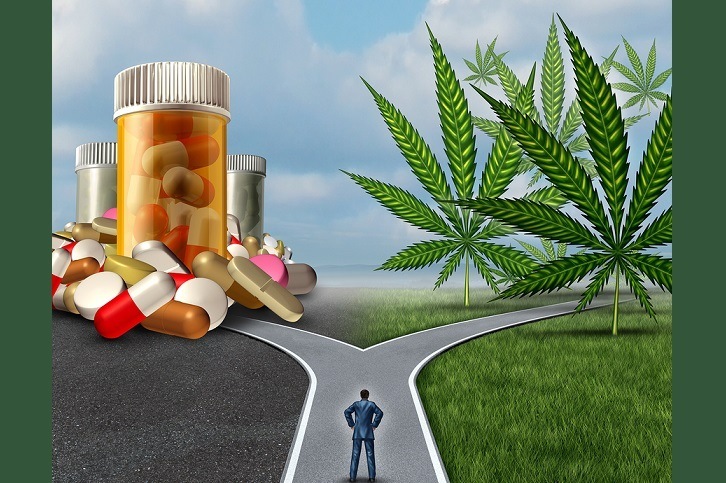 Thus the Marijuana Medical Access Regulations (MMAR) created a national legal medical marijuana program allowing its use for chronic pain and diseases mainstream medicine fails at helping, such as cancer and AIDS. Since then, modifications and updates have created more liberal access to medical cannabis nationally throughout Canada more than any state in the United States. Recreational non-medical access to cannabis was approved in 2018. A recent University of Victoria survey was conducted among current legal medical marijuana users to determine the reasons and outcomes of using cannabis to replace prescribed pharmaceuticals or alcohol or other dangerous drugs. The researchers concluded: "The findings provide a granular view of patient patterns of medical cannabis use ...adding to a growing body of academic research suggesting that increased regulated access to medical and recreational cannabis can result in a reduction in the use of and subsequent harms associated with opioids, alcohol, tobacco, and other substances." STOP DRUGS DRUGS DON'T HEAL!